Unless you’ve been living under your bed for the pass days due to hurricane Irene, you’re likely to know that Steve Jobs resigned as Apple’s CEO and Tim Cook took his position and became the new CEO of Apple. 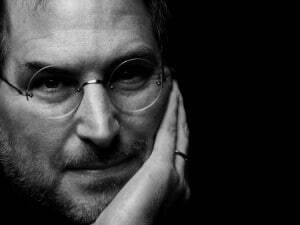 Steve Jobs is one of the most important employee for the whole Apple company and all Apple fans are his fans as well. Many little kids that are in loved with Apple/Steve Jobs don’t know much about the history of Apple and Steve Jobs because kids these days hate history and love the present. Well, it’s time to get educate it, kids, with this amazing infographic that tells how Steve Jobs and Woz started Apple, and Steve greatest accomplishments through his lifetime. This infographic shows Steve Jobs accomplishments from Apple’s first computer the Apple 1, through Jobs last presentation on June 6 where he demonstrated iOS 5 and introduced iCloud service. 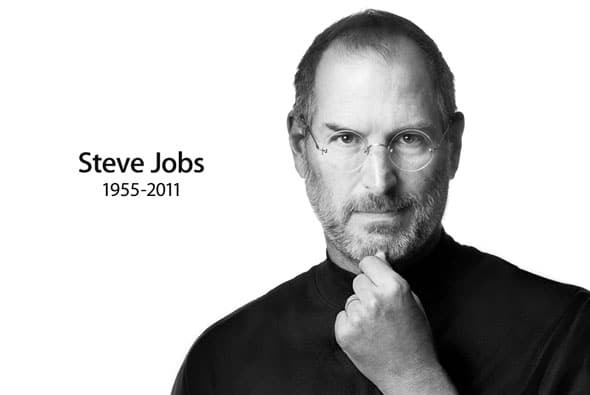 Even though Steve Jobs resigned from the company, Jobs still remains acitve as the Chairman of Apple’s board and still is involved in the company decisions.